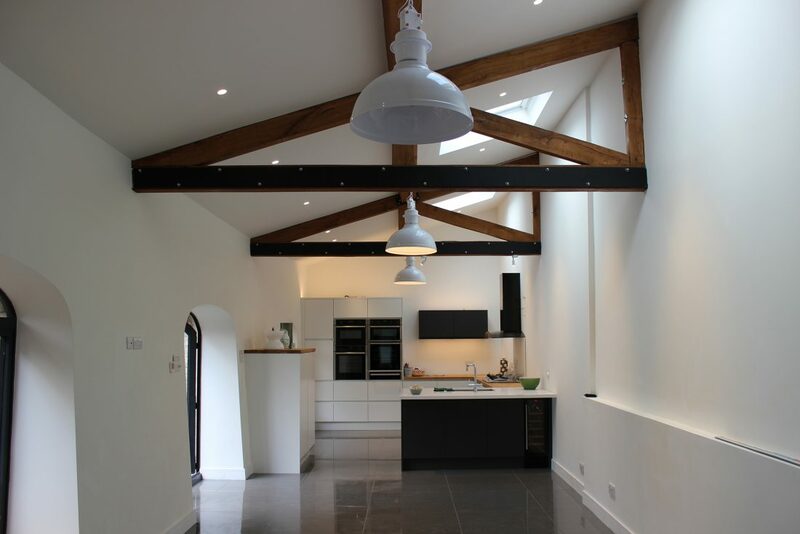 Construction of new 4-bedroom dwelling, through the conversion and extension of an existing barn located within a Conservation Area and within the grounds of a Grade II Listed Building. 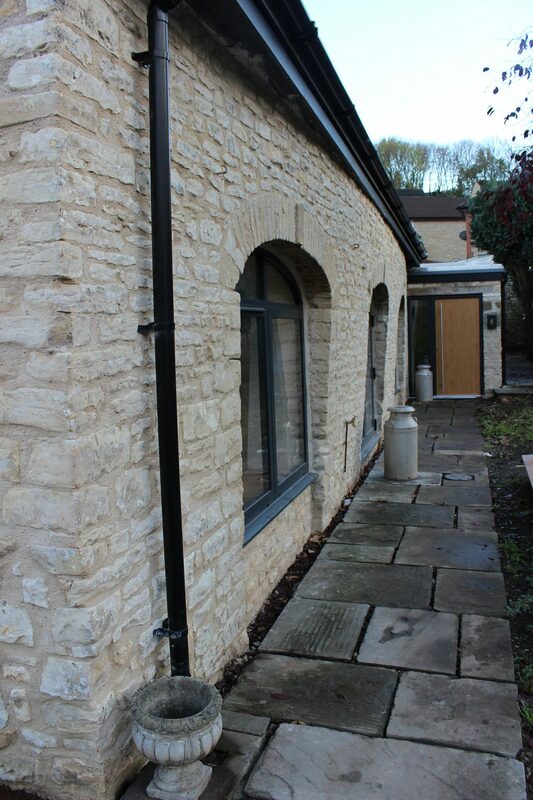 The restrictive Planning Policy designations required that any extension would need to appear subservient and not exceed the ridge height of the existing barn. 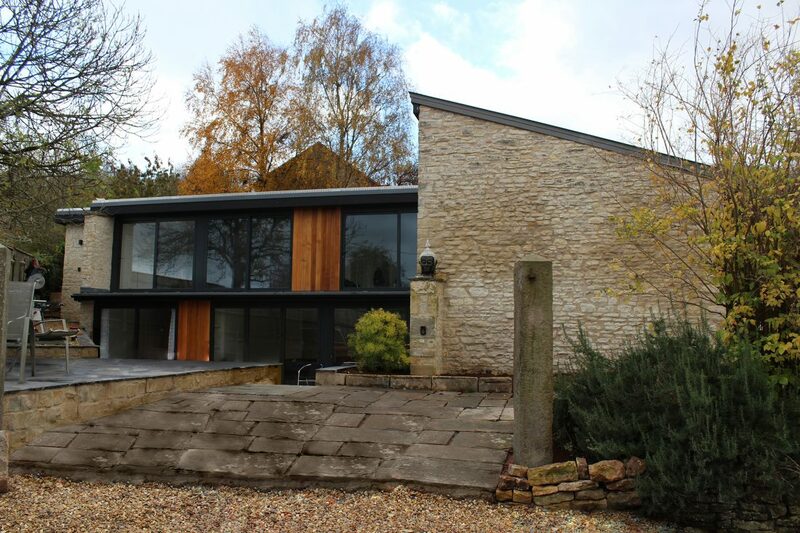 The design utilised the topography of the site to cut the lower ground into the land and to form a two storey, substantially glazed extension that sits quietly adjacent the natural stone walled barn. The extended elements of the proposal have flat sedum roofs in contrast to the barn and are intended to blend the proposal into the surrounding landscape when viewed from above. 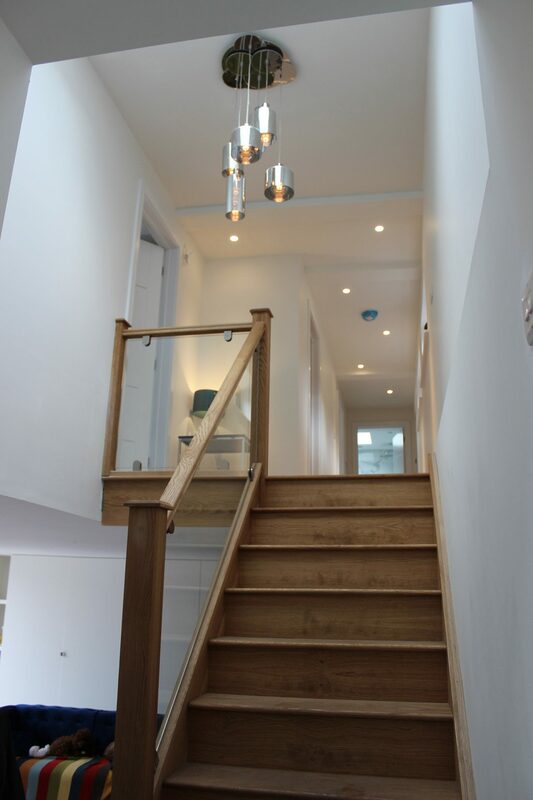 The development required substantial under pinning of the existing barn and storey height, reinforced pocketed masonry retaining walls, to form the new lower ground floor. The lightweight superstructure was formed with a structural steel frame infilled with timber cladding and glass.